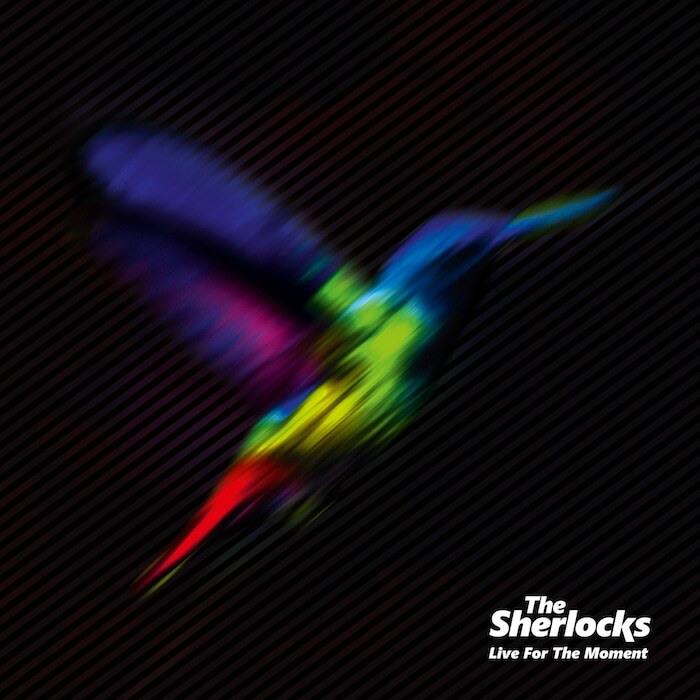 The Sherlocks have just announced their debut album Live For The Moment will be released on August 18th via Infectious Music. The artwork and tracklisting for the album can be found below. The band have also shared a new video for their upcoming single Chasing Shadows which drops on June 10th. 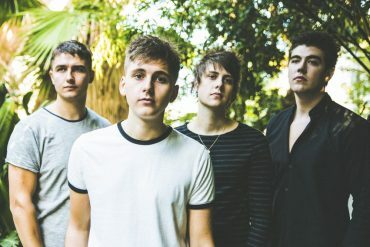 The video was shot by Luke Thompson and features some raucous live footage from The Sherlocks’ headline shows in Manchester & Sheffield this year. Chasing Shadows is a common finale in their live sets with the song telling relatable lyrics of a drunken night out. Chasing Shadows has always been a fan favourite! It’s a stadium-esqe anthem, huge chorus! 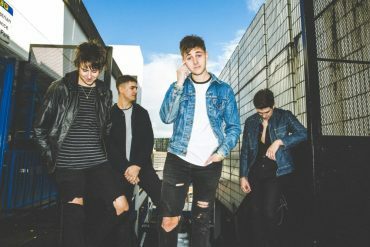 The band, consisting of two sets of brothers, have been steadily building a solid live following and were the first unsigned band since Arctic Monkeys to sell out their local venue the Sheffield Leadmill. Live For The Moment was The album was recorded at Rockfield Studios in Wales and produced by Gavin Monaghan.